The online magazine from Sardinia Nootempo Records asked some questions to the artist Roberto Chessa. 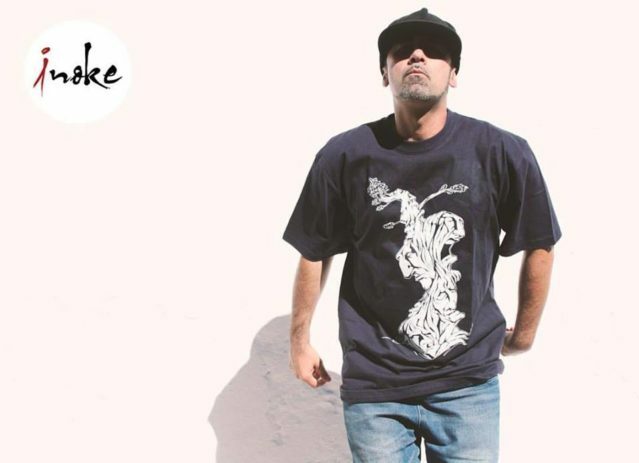 Roberto Chessa aka Trebor tells about the Hip Hop culture and his experience as bboy. He was born in Nuoro, a sardinian town that gave birth to many rappers, writers and breakers. Bboy Trebor, active in the Hip Hop scenes since 1993, has always risen above stereotypes and strongly believes in a Hip Hop culture filled with contents and values. Through his artworks he highlights the artists’ need of freedom and awareness and his home town, Nuoro, has always been dedicated to art and culture true to its tradition.